June is Purple Inner Peace Perfection Facial Month! For the month of June, we are offering this enzyme-rich facial which includes a powder made from amethyst dust, raw honey, Ayurvedic hibiscus, organic cream, and pink kaolin clay, as well as additional ingredients for each client’s skin care needs. 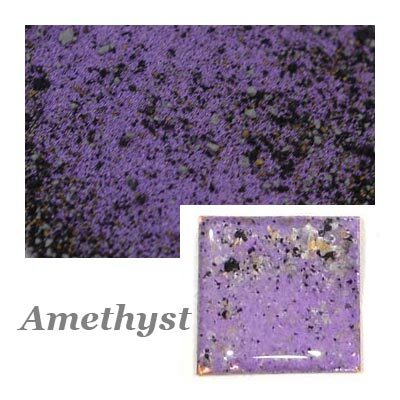 Amethyst powder is known for its calming and healing properties that are believed to promote inner peace. All of our facials also include a microdermabrasion, extractions, and a hand-mixed mask formulated especially for each individual’s skin type. Please contact our office at (480) 551-9000 to schedule your appointment today!